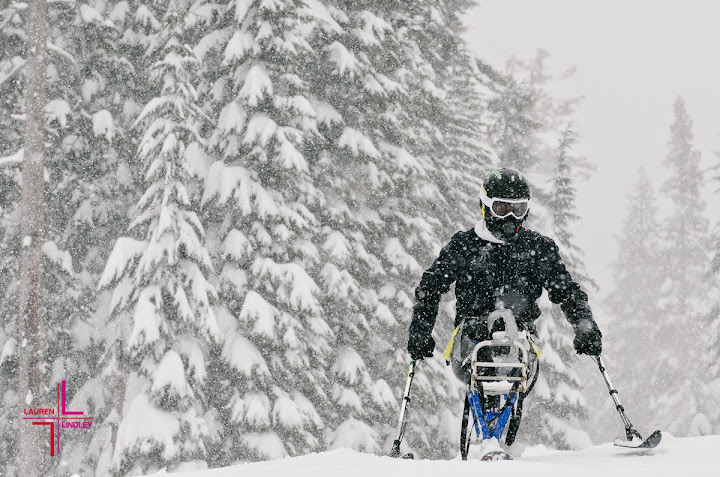 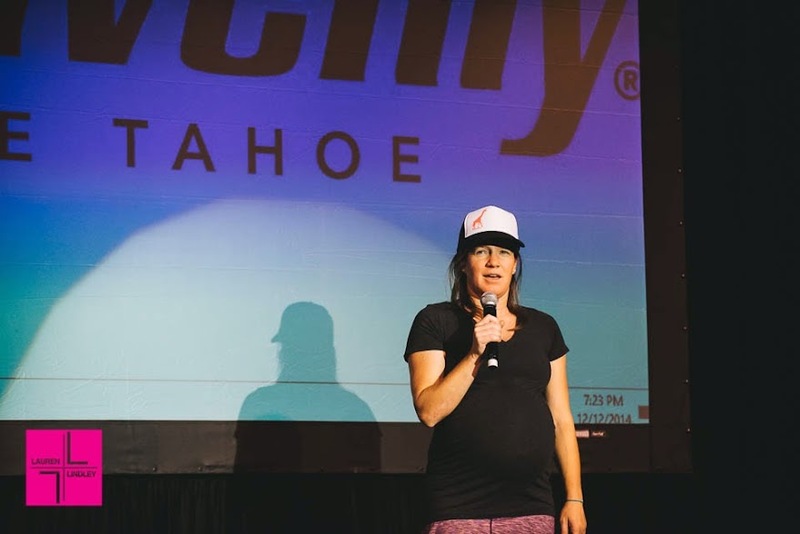 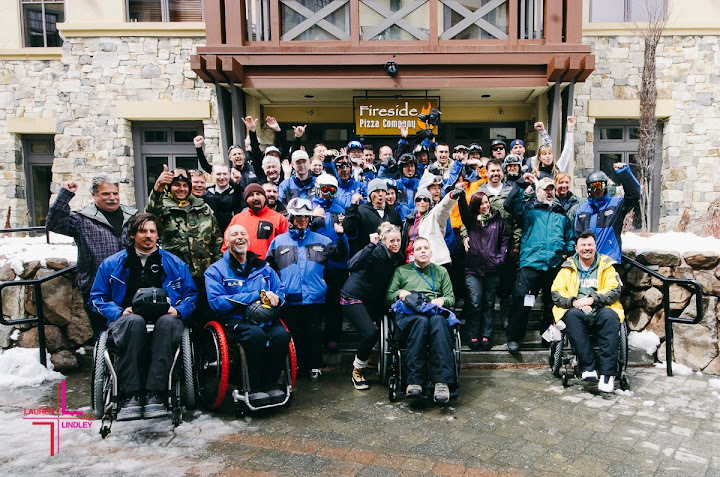 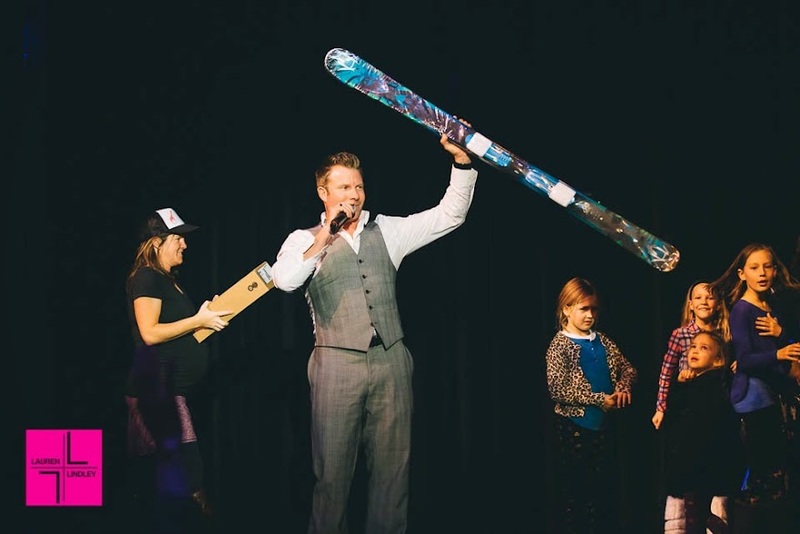 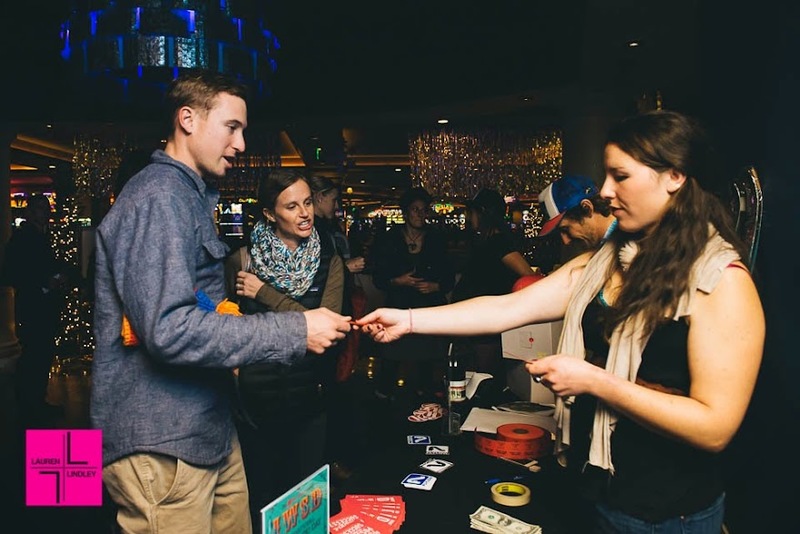 Pretty Faces premiered in Tahoe a week ago thanks to the coordinated efforts of local She Jumps coordinator Meghan Kelly and Heavenly Resort. 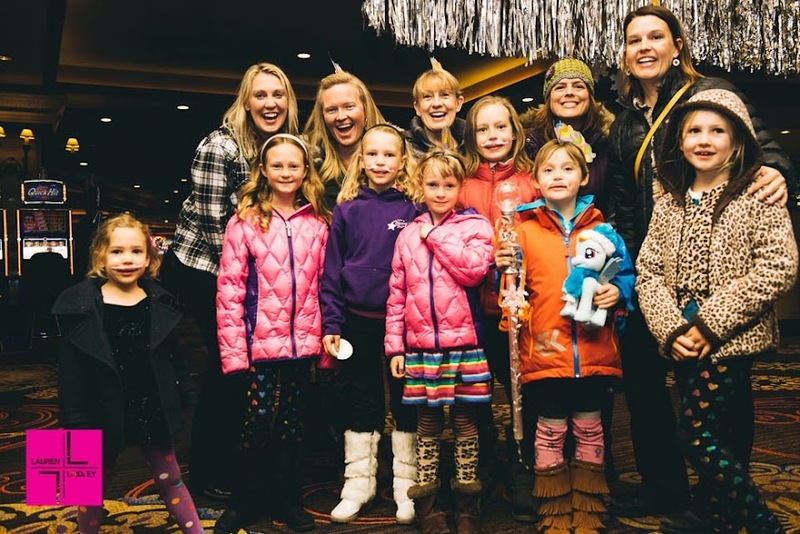 Pretty Faces came about thanks to professional big mountain skier and SheJumps co-founder, Lynsey Dyer with the objective of giving women and girls a source of inspiration with an all female ski film. 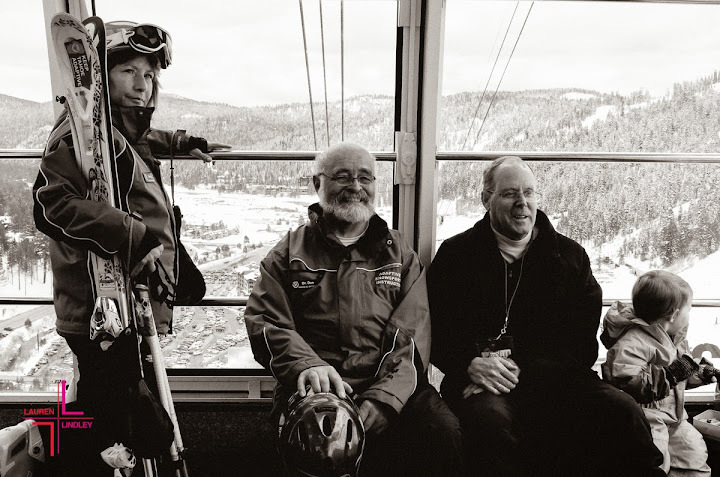 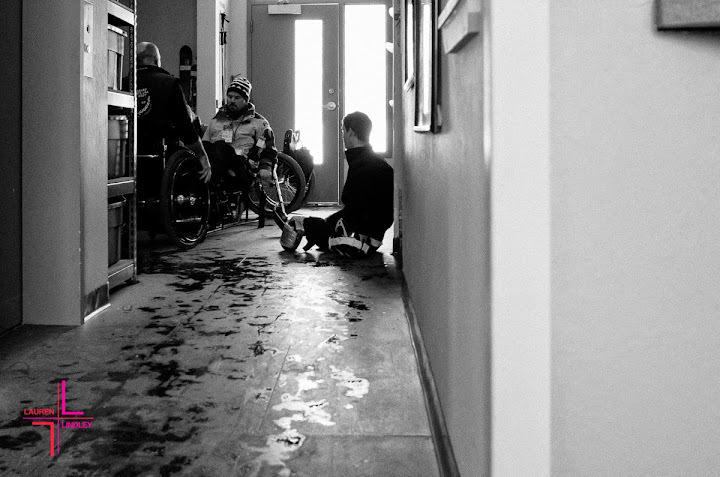 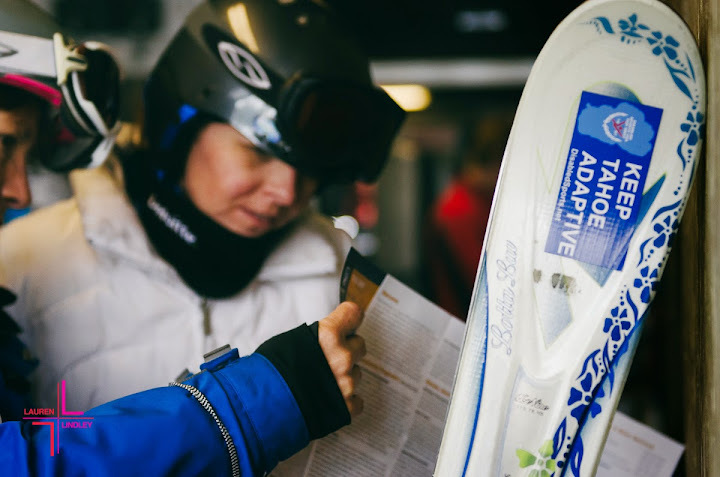 Despite making up more than 40% of the skiing population, female athletes are rarely represented in ski films. 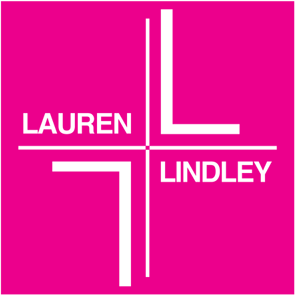 Frustrated with being used as models rather than athletes, Lyndsey wanted to put females front and center. 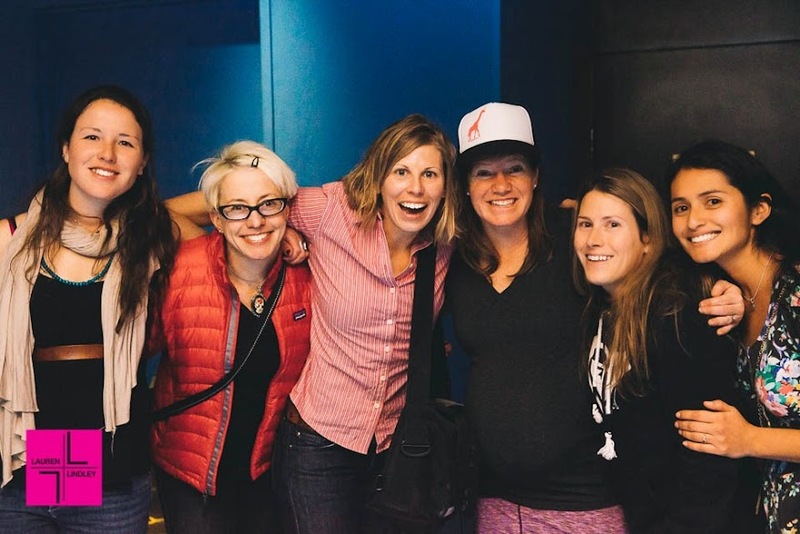 When funding ran out, the crowd sourced Kickstarter project almost doubled it’s $60k goal, raising $113,534, making it clear that everyone is interested in celebrating female achievement in the sports world. 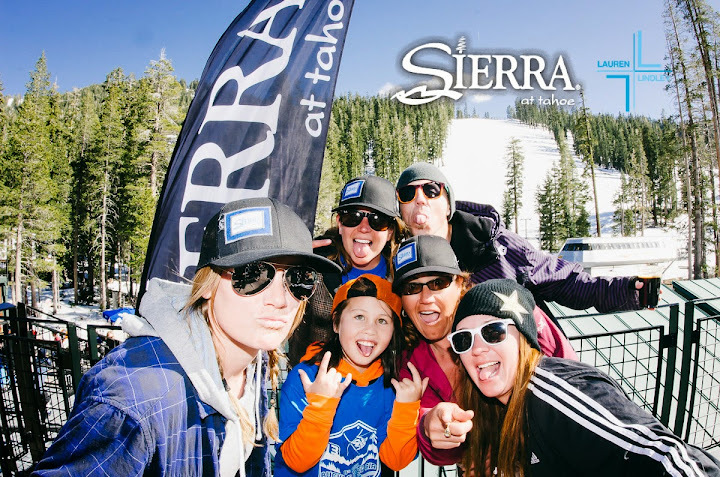 In addition to Dyer, other featured female athletes and key figures include Rachael Burks, Elyse Saugstad, Ingrid Backstrom, Wendy Fisher, Angel Collinson, Nadia Samer, and Devin Logan. 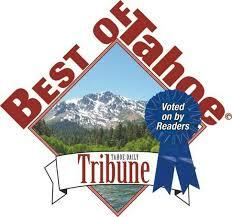 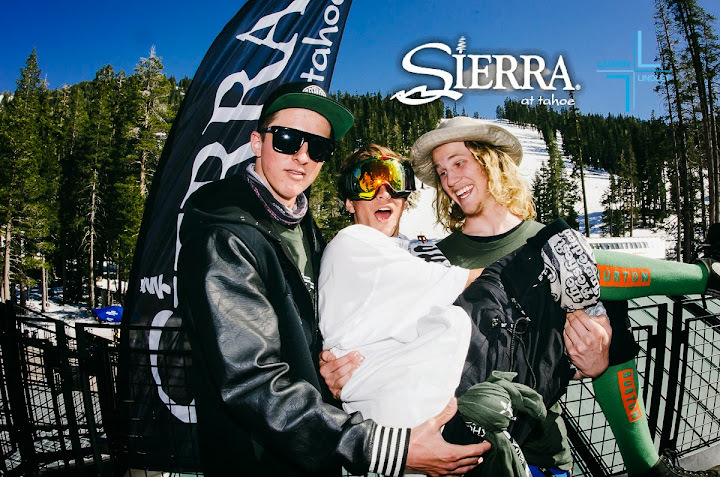 Additional sponsors include GoPro, Eddie Bauer and REI. 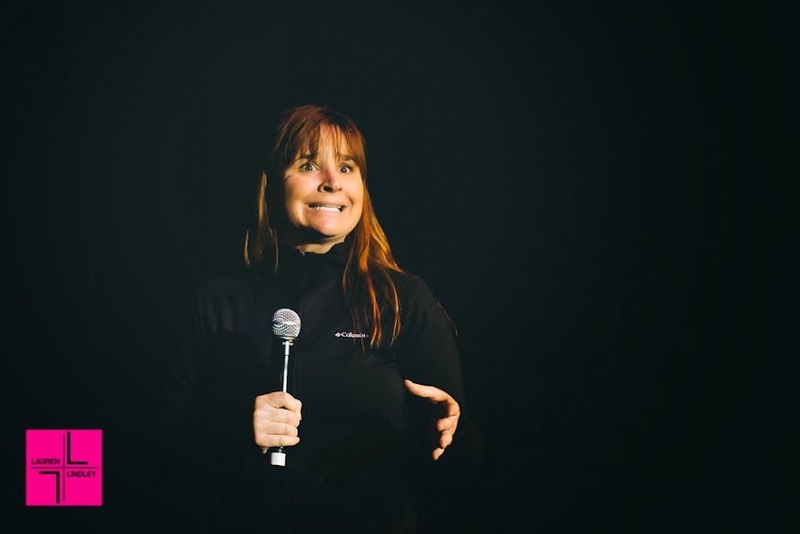 If you would like to see Pretty Faces in a theater setting, the tour is still coming to the following locations: Bend, OR; Ashville, NC; Grand Rapids, MI; Washington DC; Vancouver, BC; Leavenworth, WA; Anchorage, AK; Plymouth, NH. 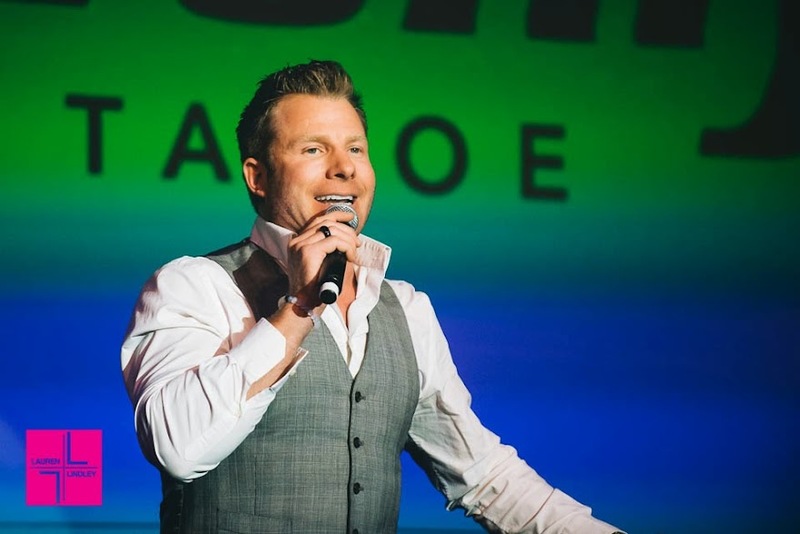 If you can’t wait, you can purchase the video online and stream on demand. 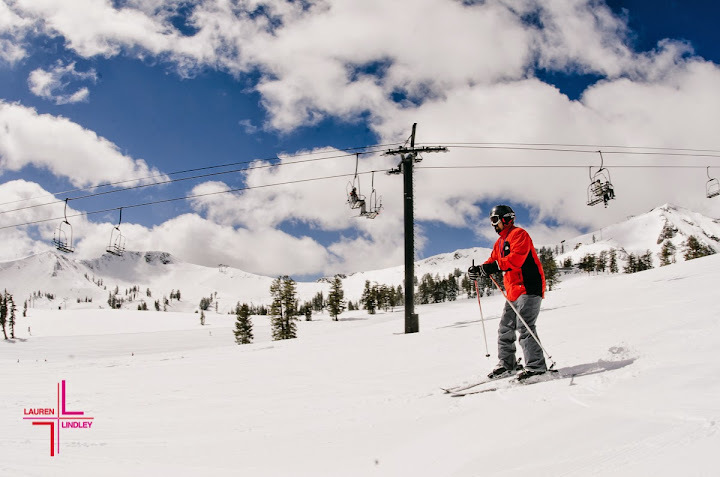 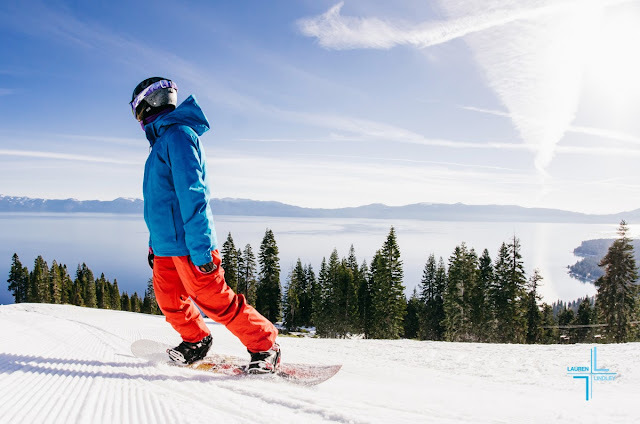 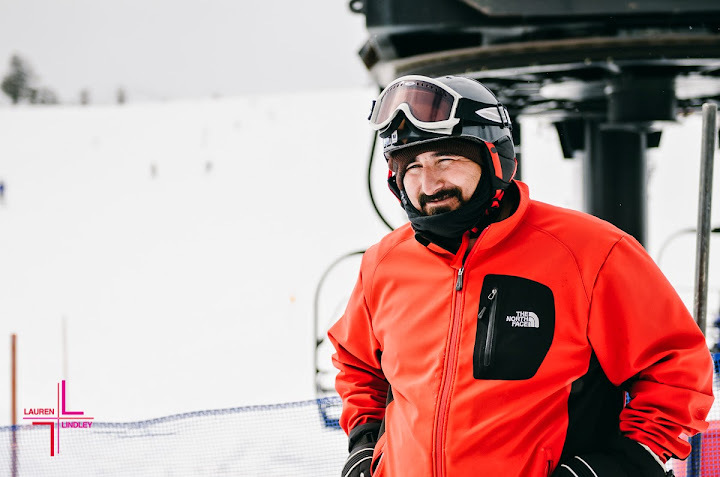 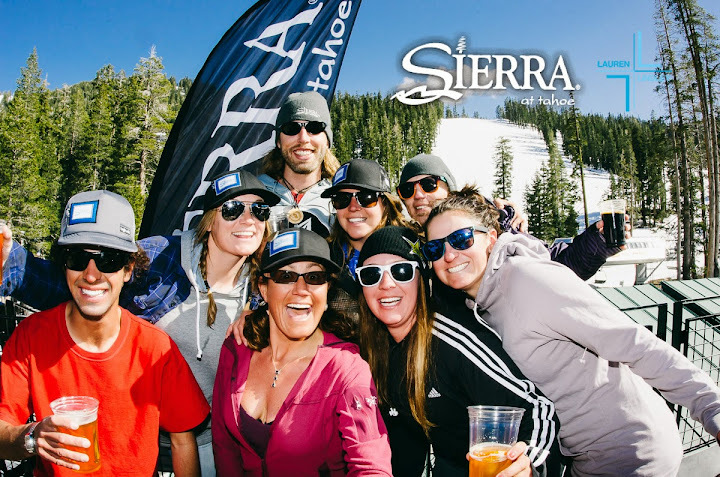 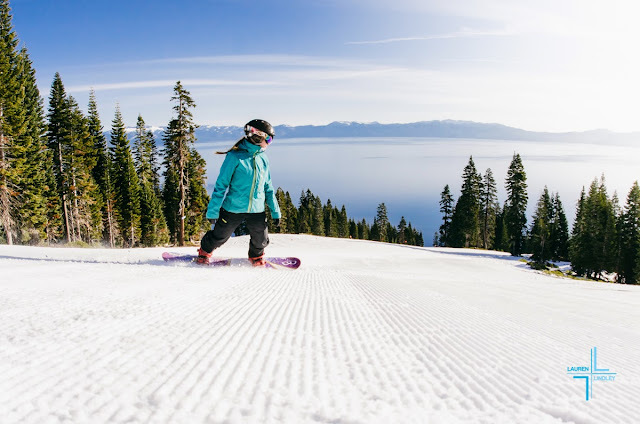 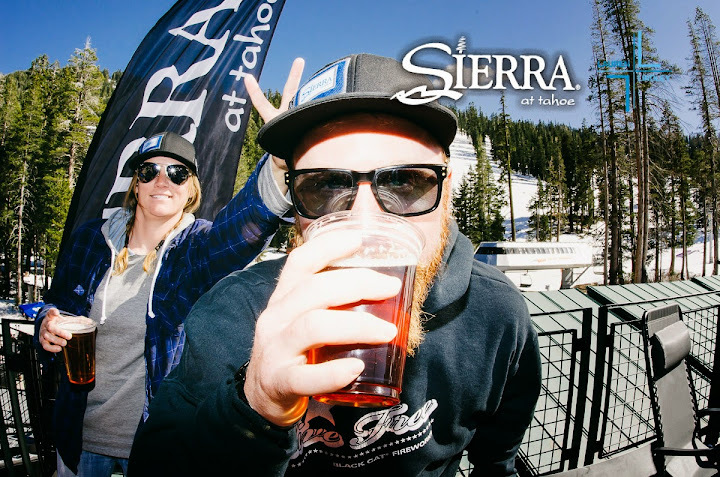 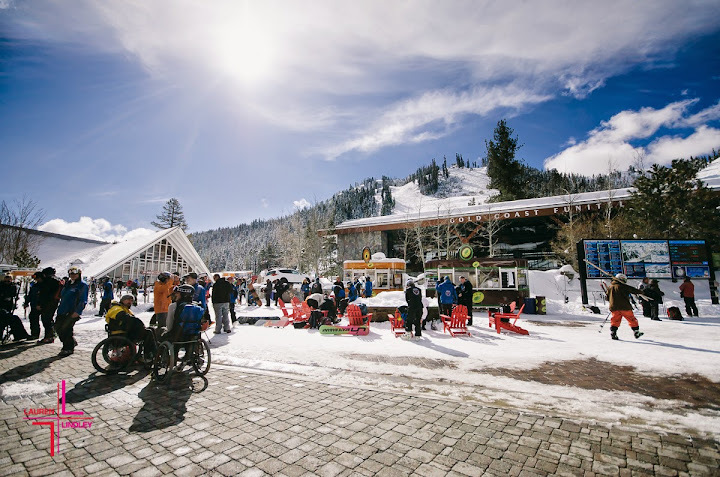 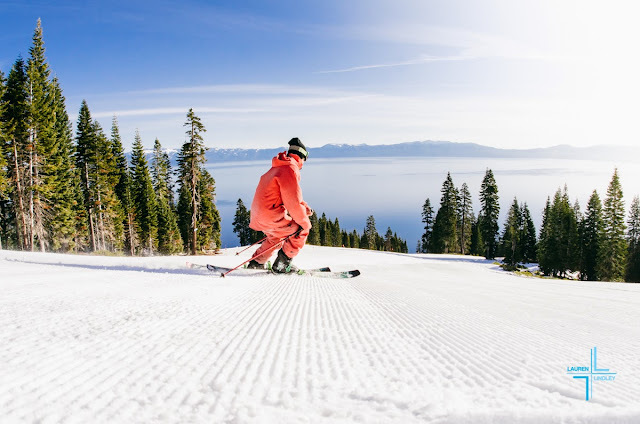 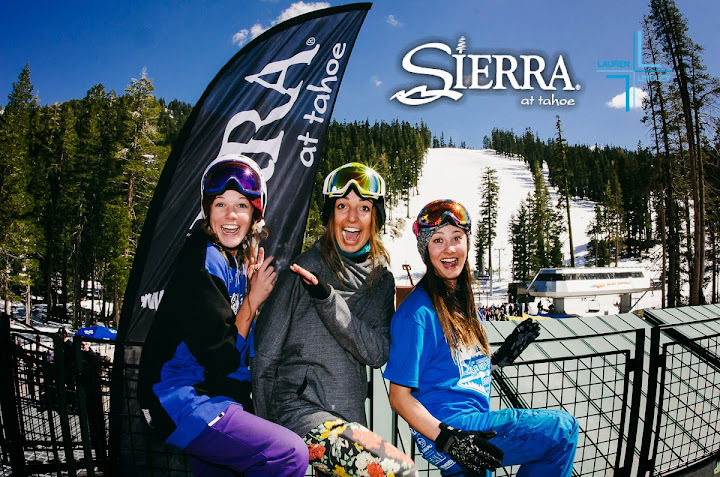 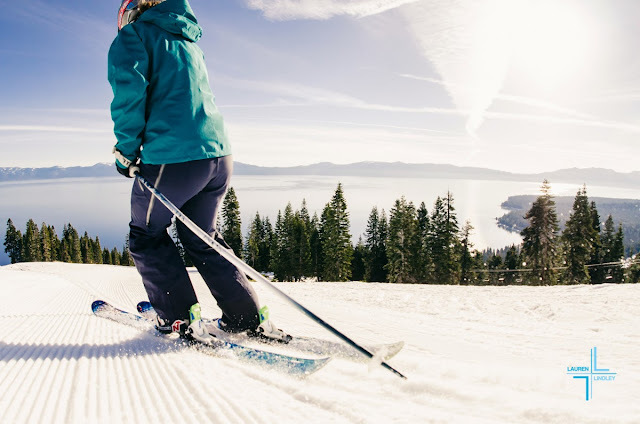 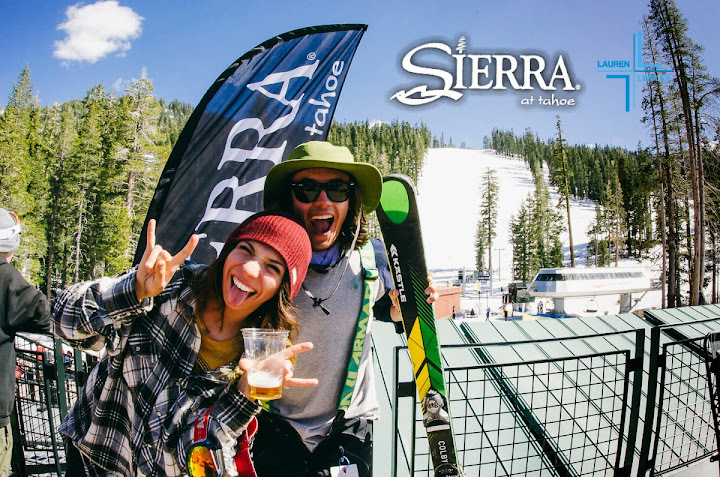 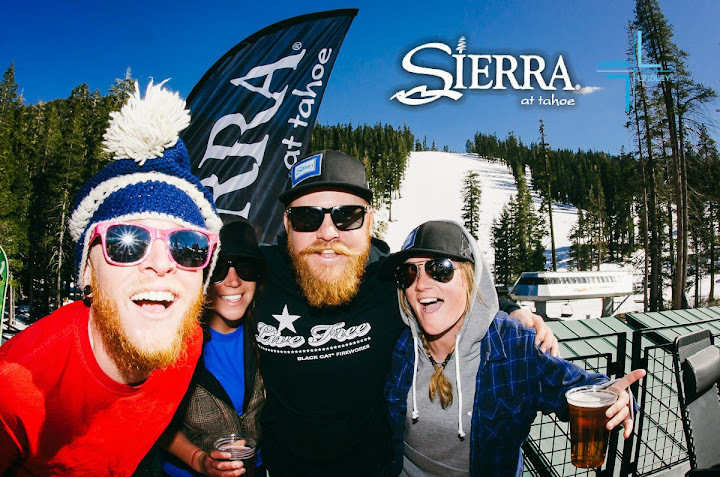 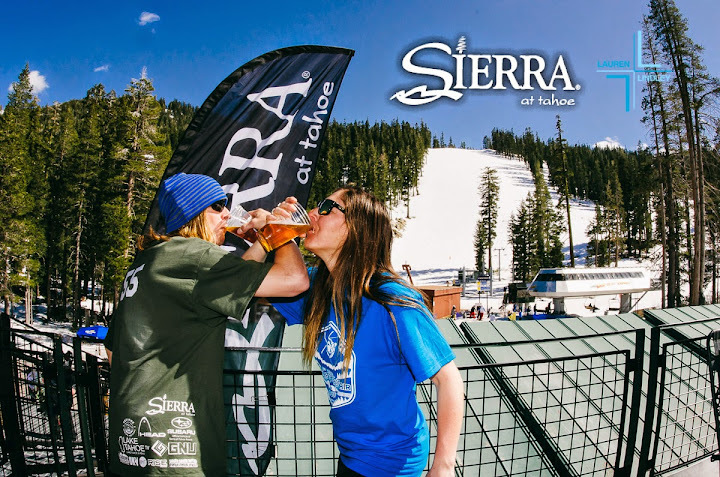 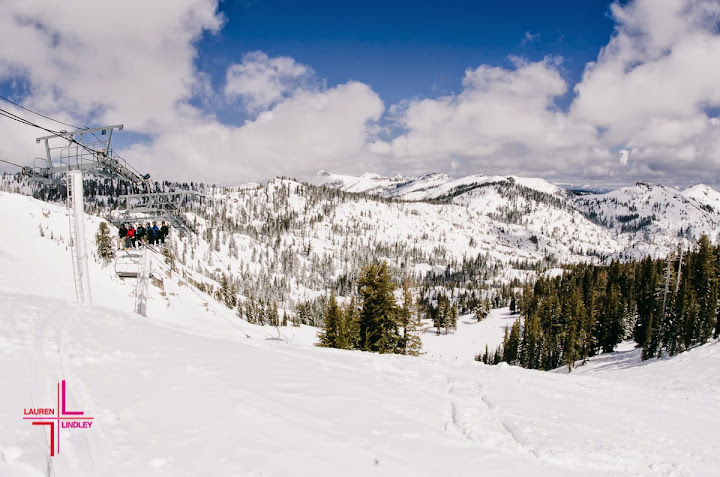 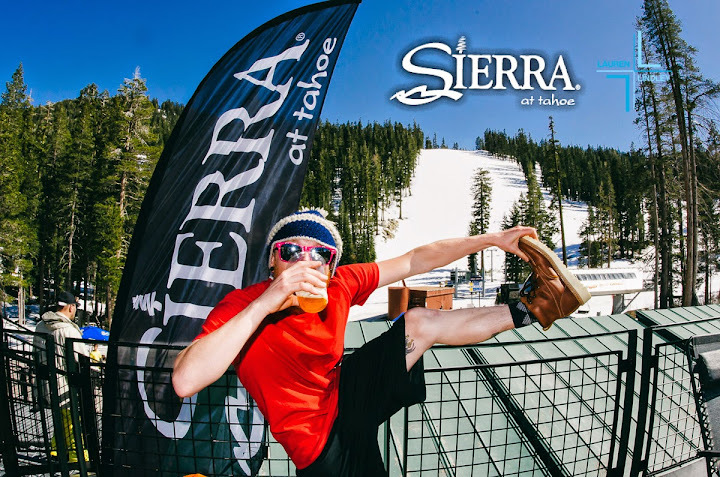 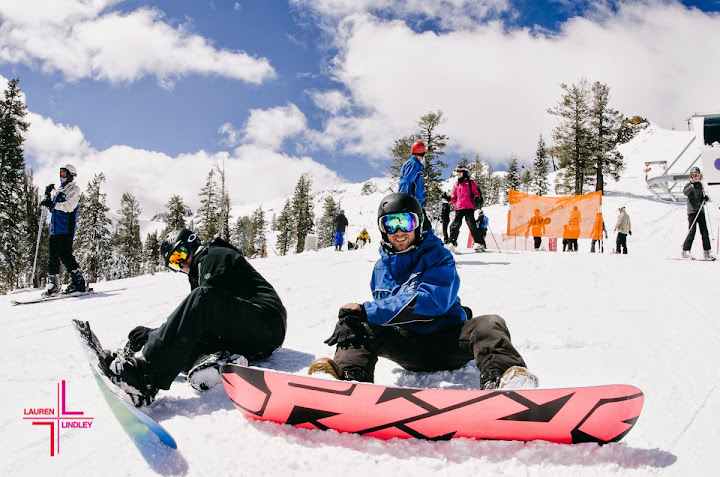 The weather in Tahoe could not have been any more gorgeous this past weekend and I cannot imagine a better way to spend the days than spring skiing and enjoying live music on the new Sierra At Tahoe plaza from Tracorum and Midi Matilda! 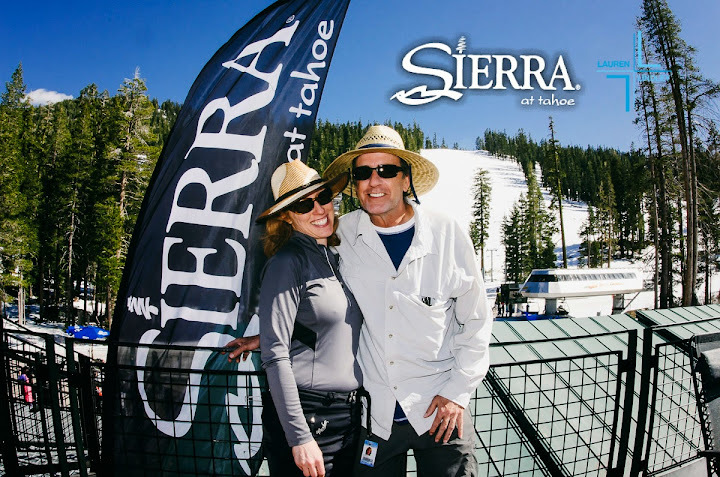 I certainly have the shoulder sunburn to prove it! 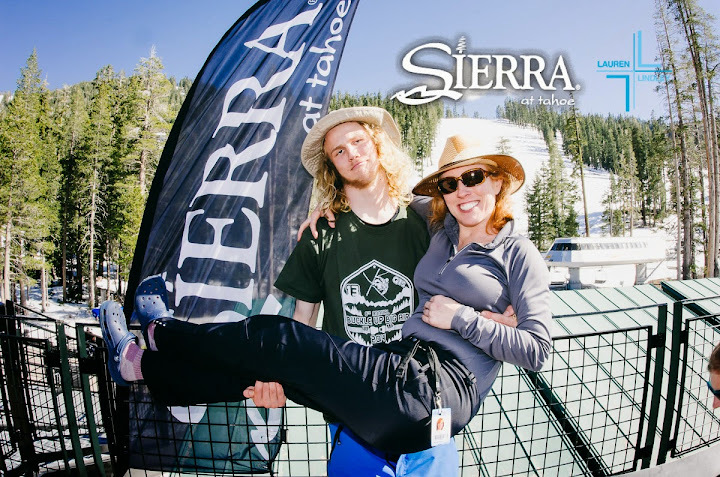 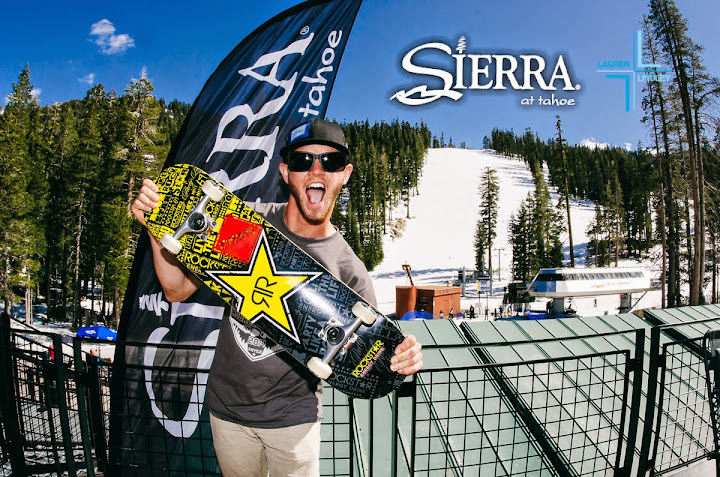 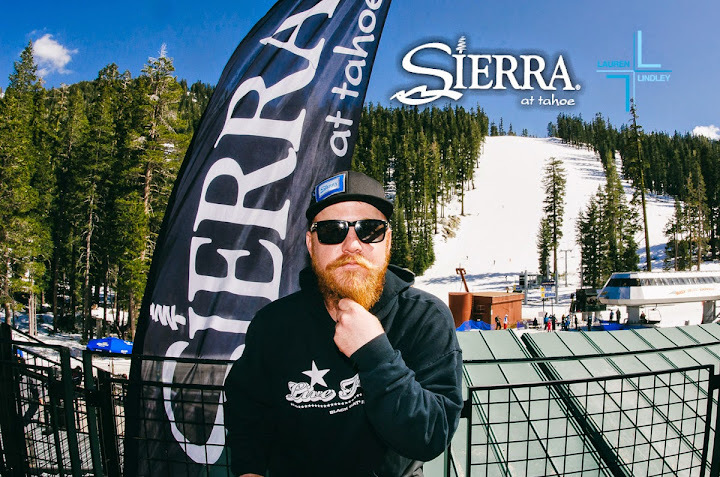 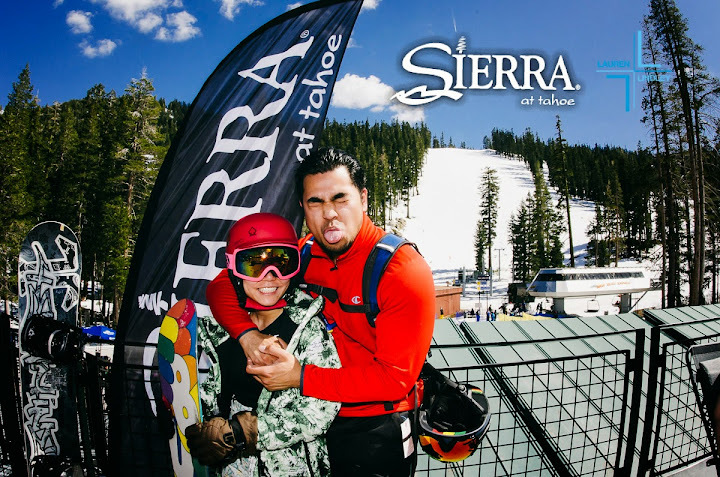 I was thrilled to help promote the last of the Live at Grandview Concert Series at Sierra at Tahoe with my Tahoe Photo Booth and the results were fantastic! Thanks everyone who participated! 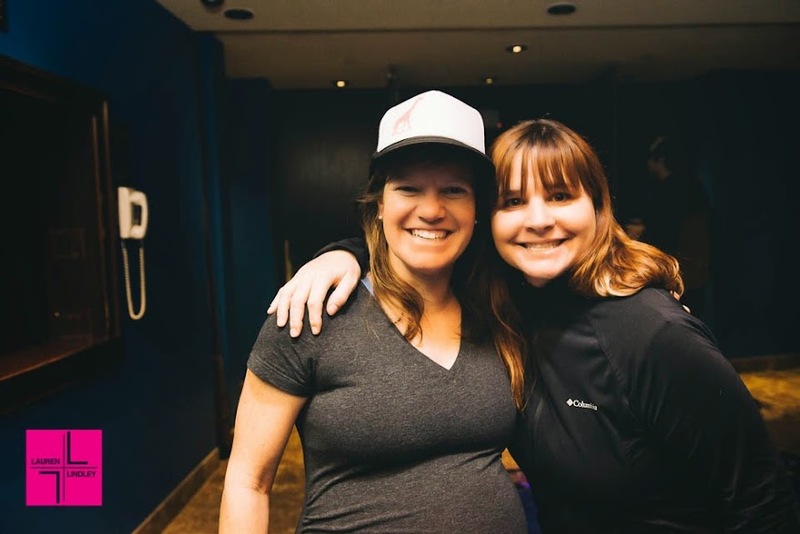 If you were at the event and would like to view the entire gallery, download your photos, share to social media or order prints, you may do so by following this link. 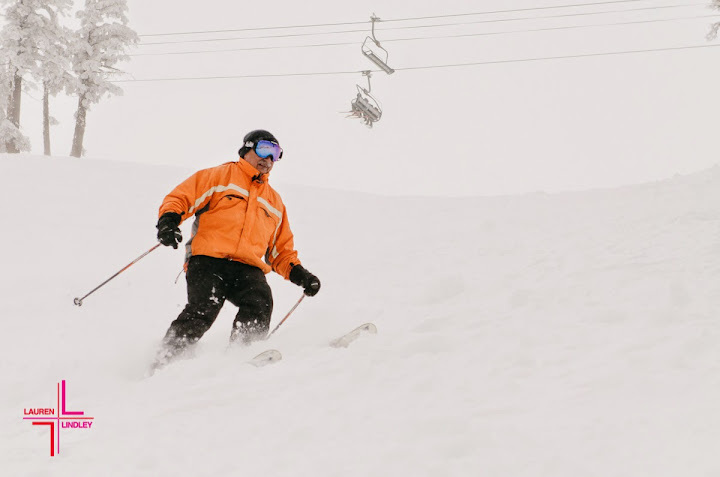 Here’s a few of my favorites from the afternoon. 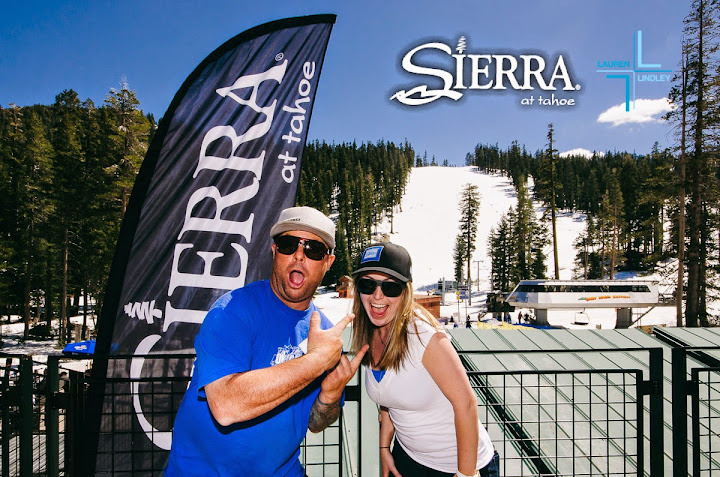 Thanks for getting in my Tahoe Photo Booth folks and thanks to Sierra at Tahoe and On Course Events for putting on such an awesome music filled afternoon under the sun. 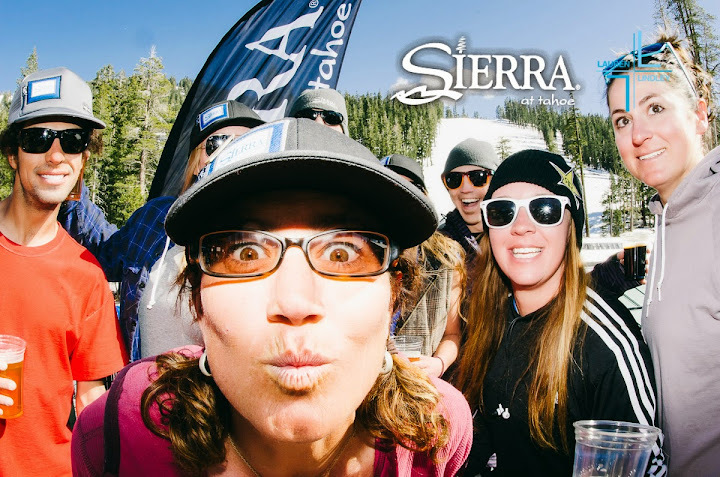 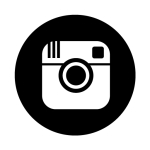 As always, a link to the gallery will remain on my website under the 2014 Photo Booth tab. 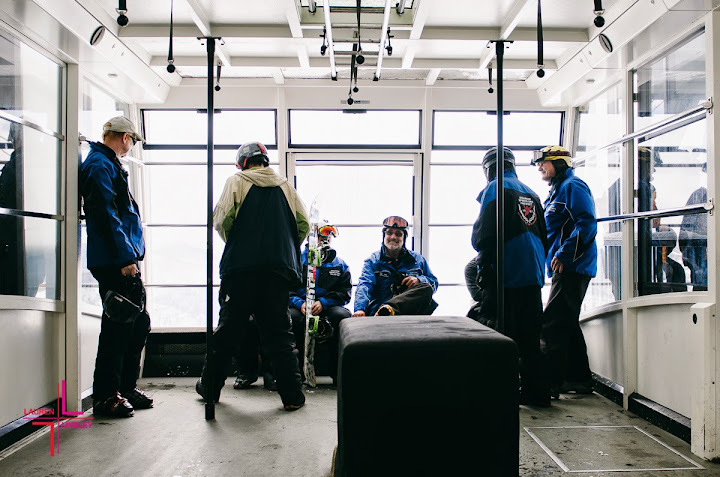 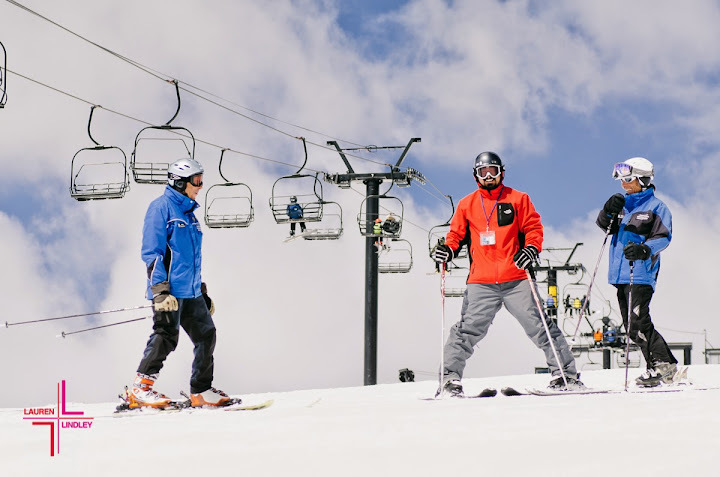 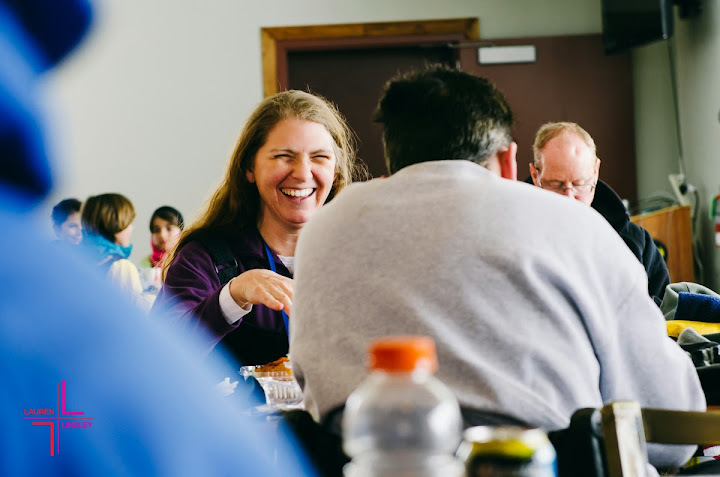 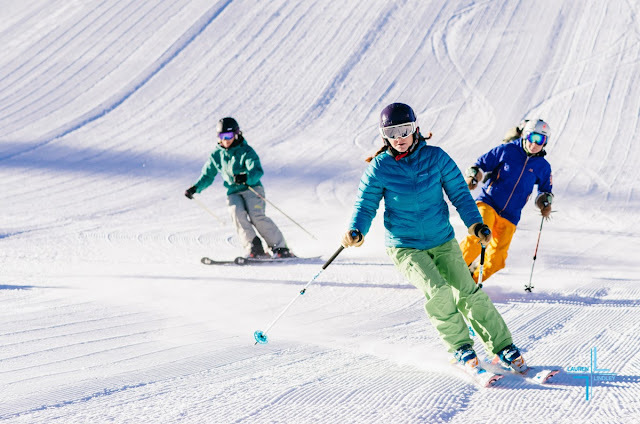 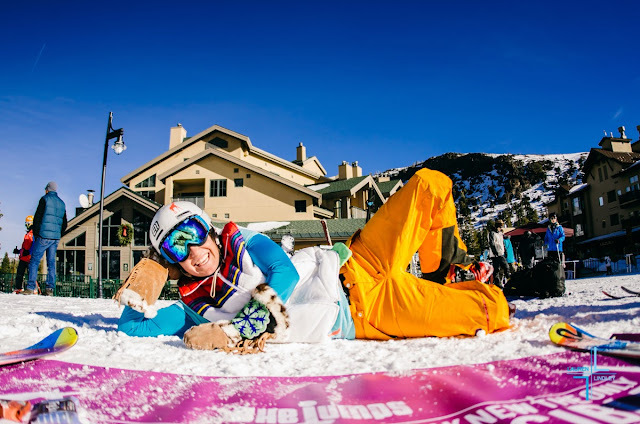 On Saturday, December 14th (I know, I know, it’s FEBRUARY oh jeez, MARCH) we celebrated International Women’s Ski Day out at Kirkwood Mountain Resort in conjunction with SheJumps. 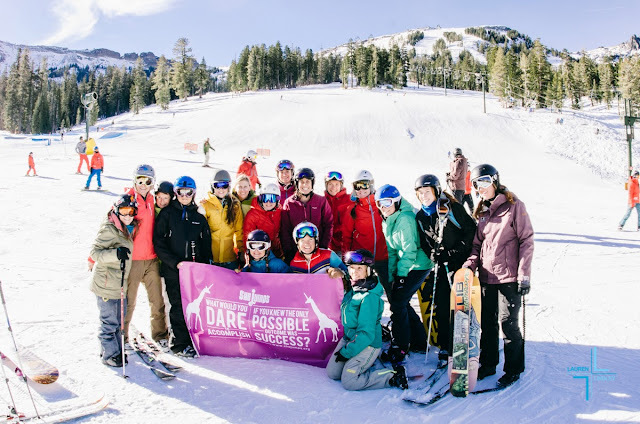 The day was intended to bring women together into a unified group to celebrate girls in the mountains. 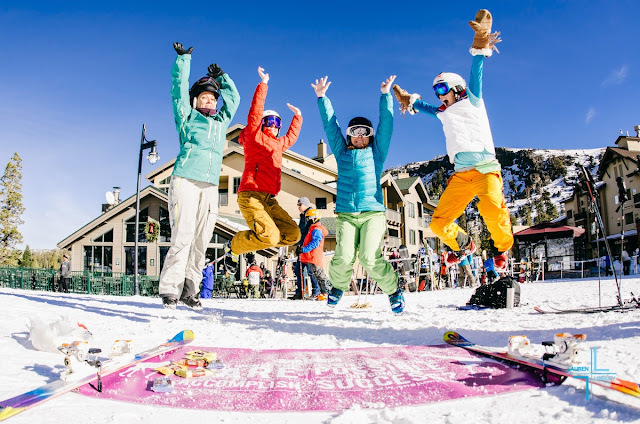 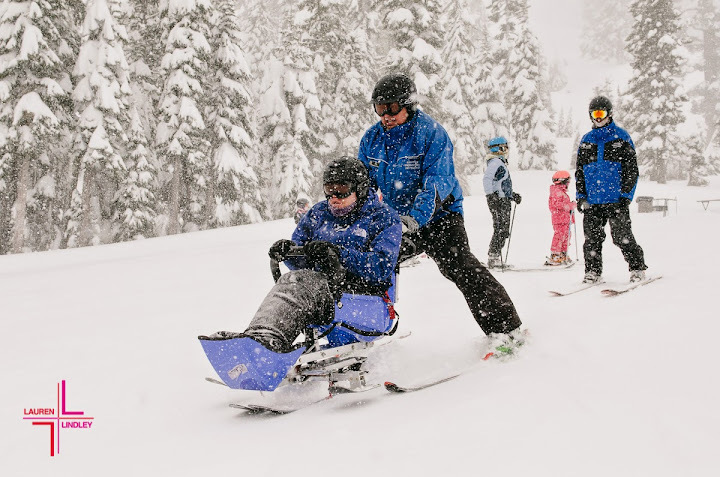 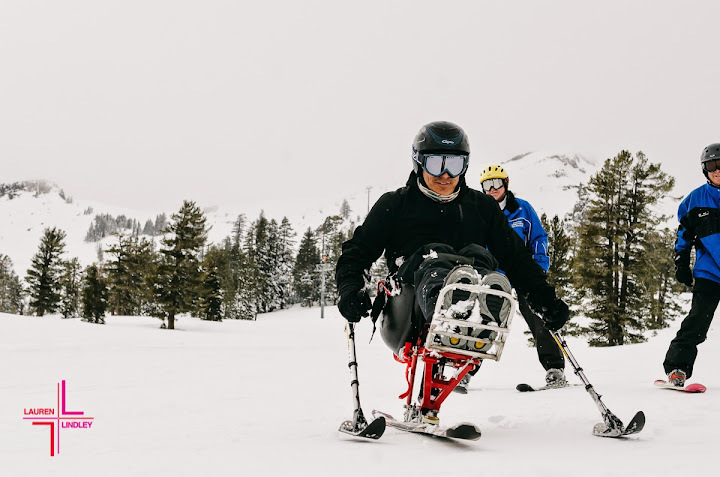 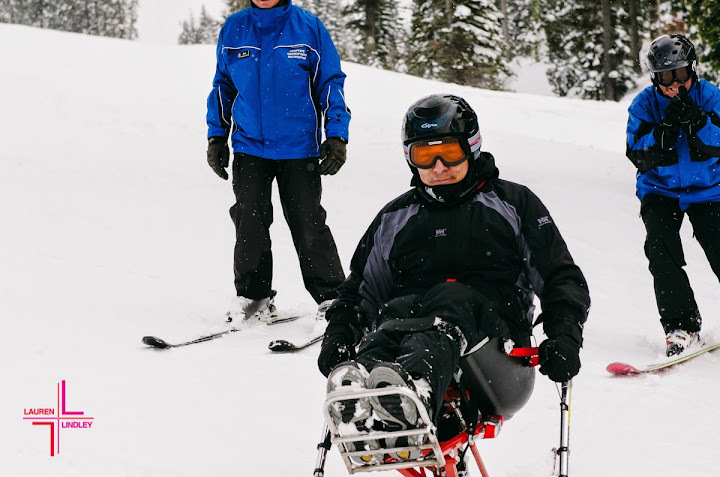 “We believe that by encouraging girls and women of all ages and abilities to storm mountains on 12/14/13 we are supporting a strong, healthy, and vibrant community of women in the mountains,” says Tamra Geryk of SheJumps. 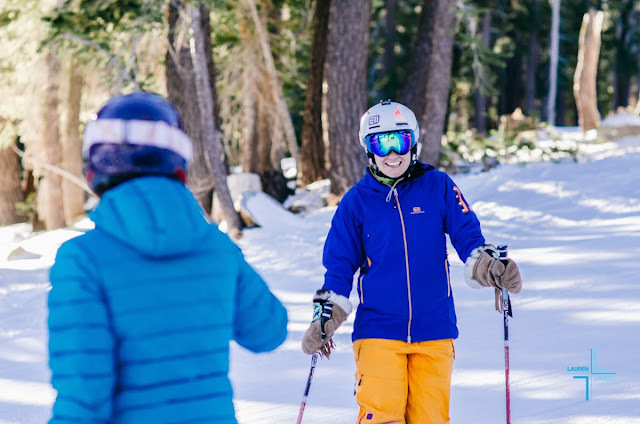 It’s pretty difficult to have a bad day on the mountain when you’re shredding with a posse of strong amazing women. 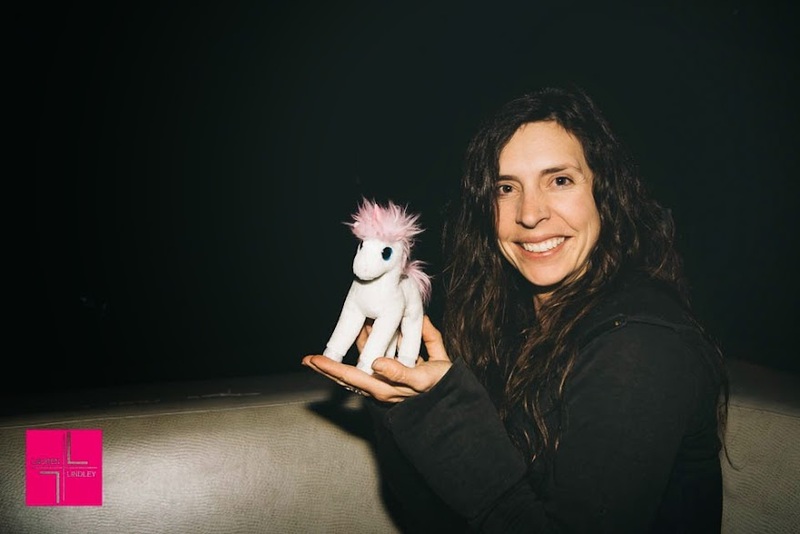 To all the ladies who were with me that day, sorry it took me so long to get to the photos. 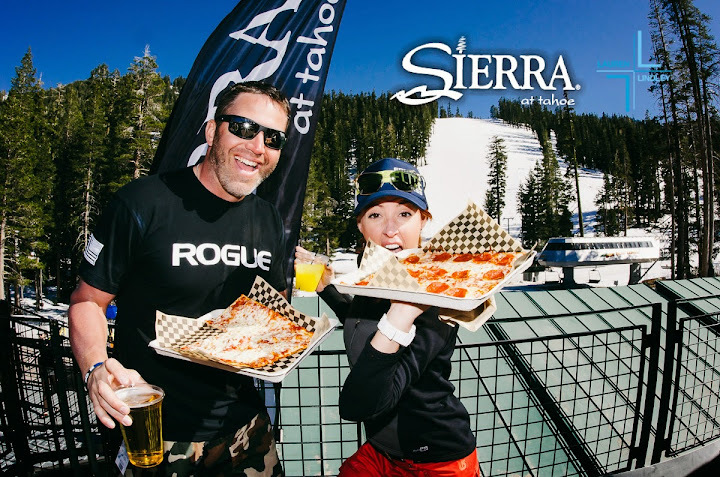 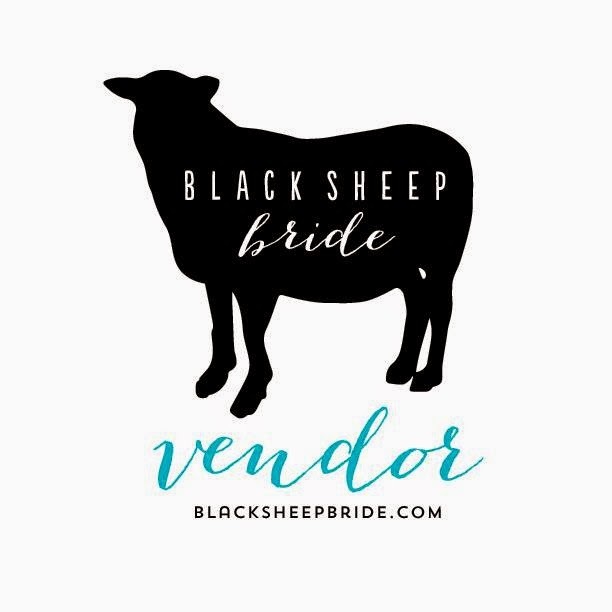 Missed the event and want to join in on the fun? 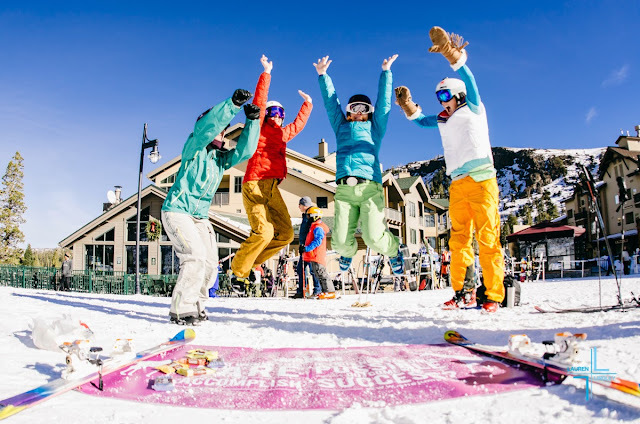 Keep an eye on the Pacific Coast Events Page for SheJumps. 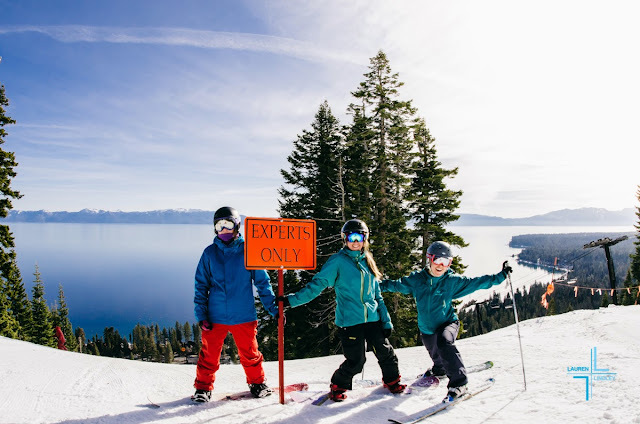 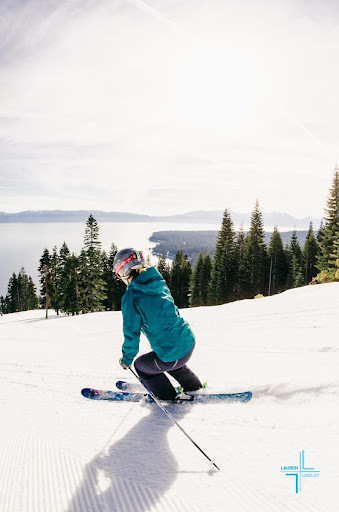 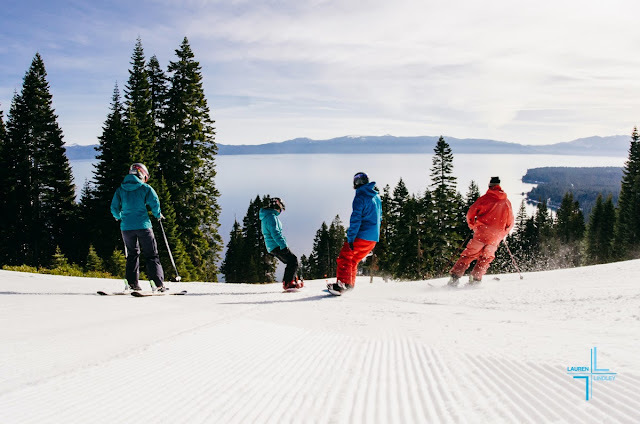 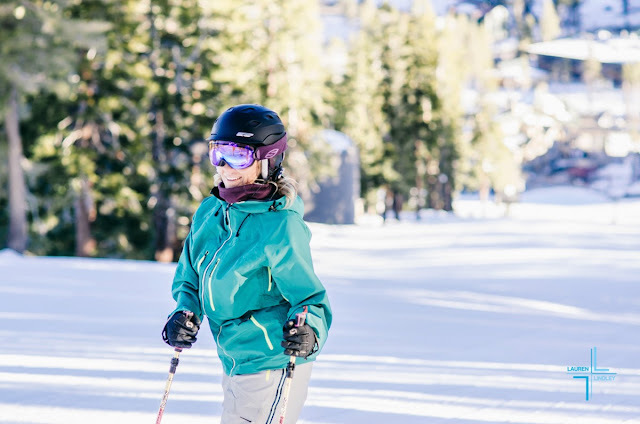 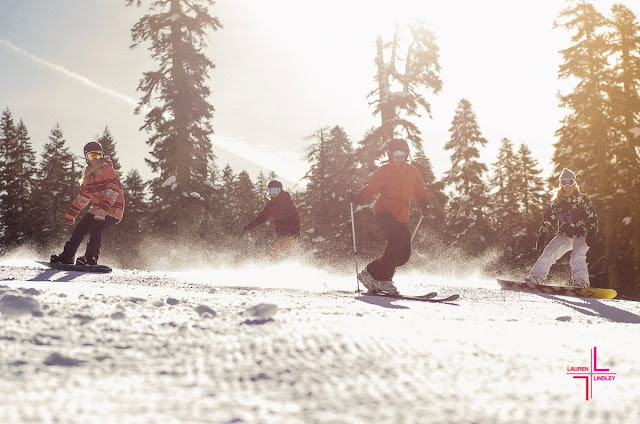 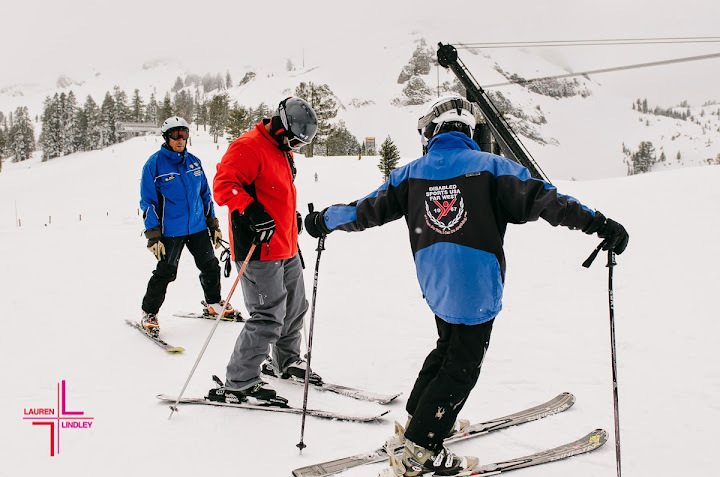 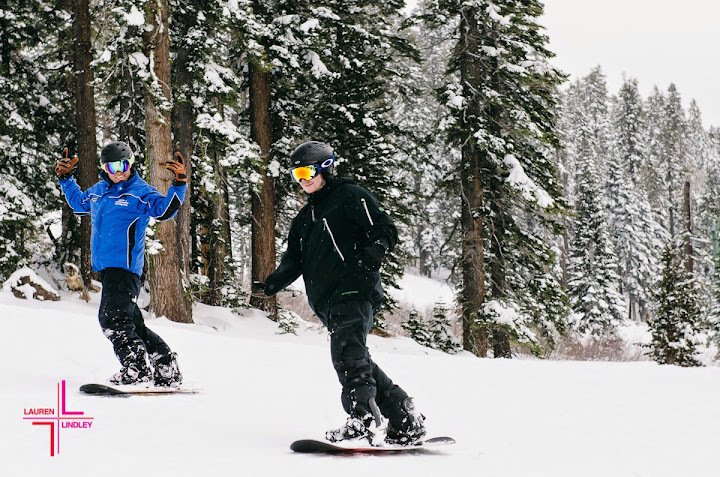 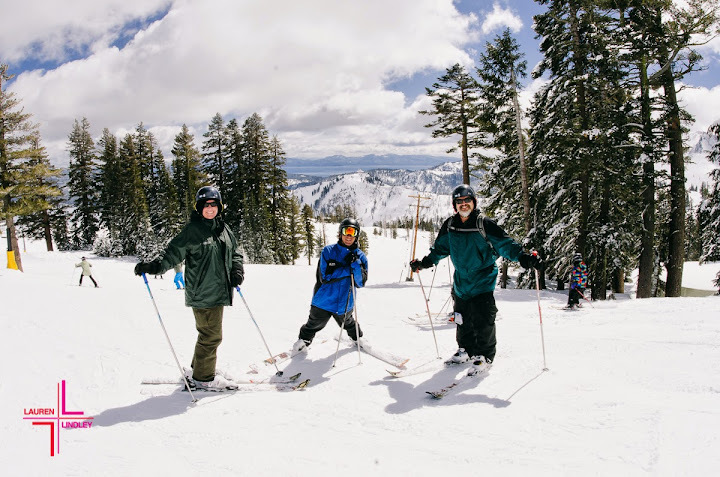 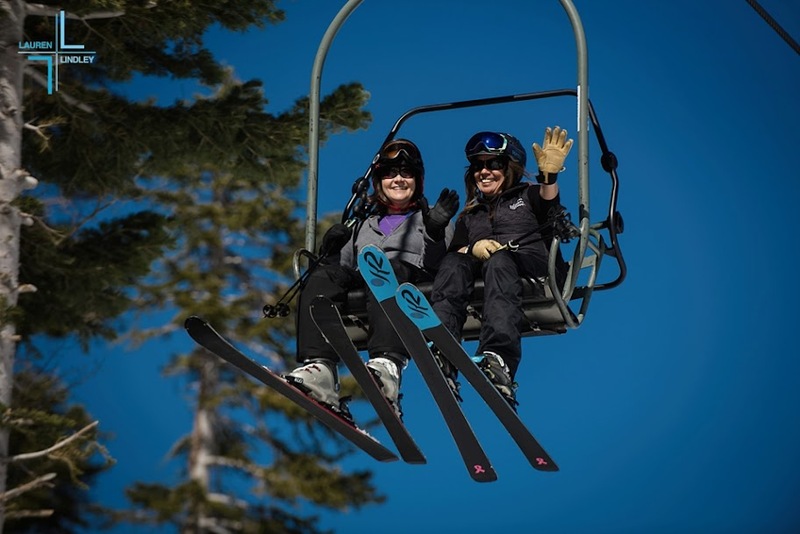 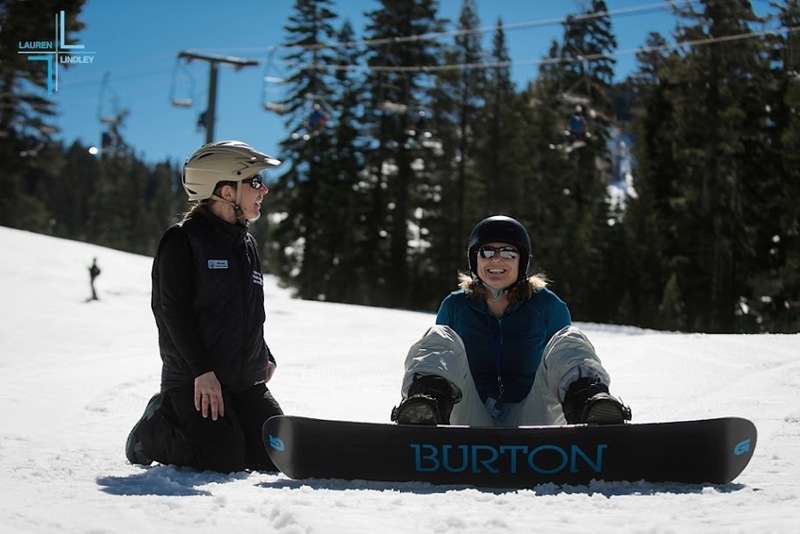 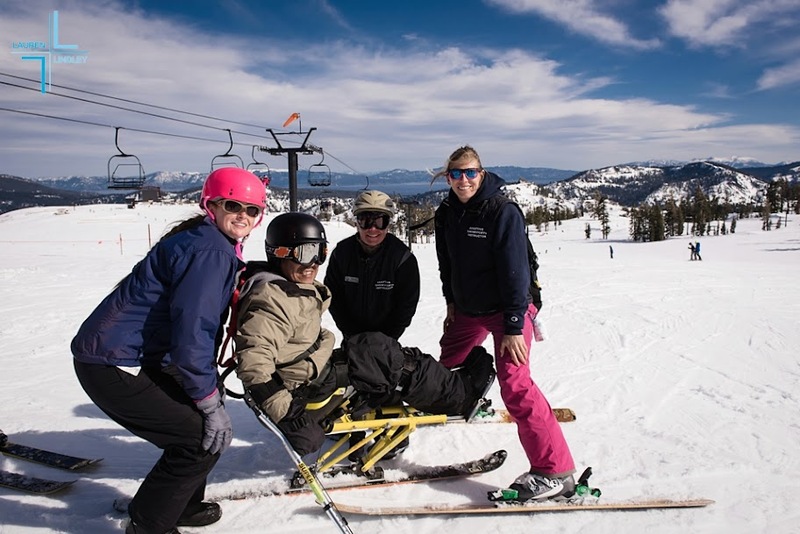 There are Get the Girls’ Out Days every month in the Tahoe Basin at various local resorts and they are a great way to find new friends to ski with. 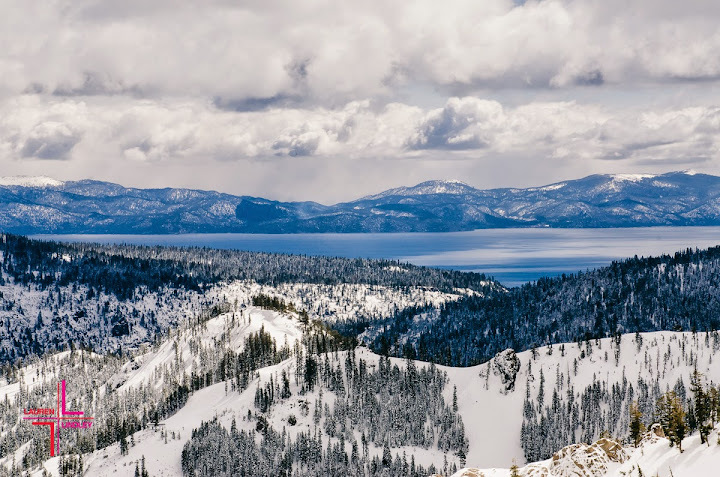 I’m not going to lie, I’m a little sad that Tahoe just got an epic amount of snow that turned us into full fledged winterland and I’m not there to shred with my friends. 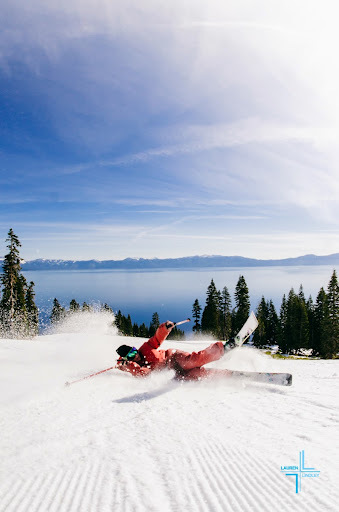 I know, my life is SO ROUGH. 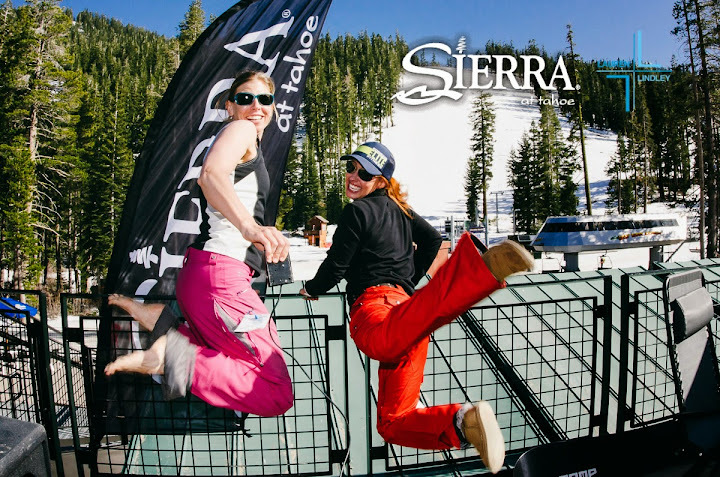 Sometimes you need some girl action. 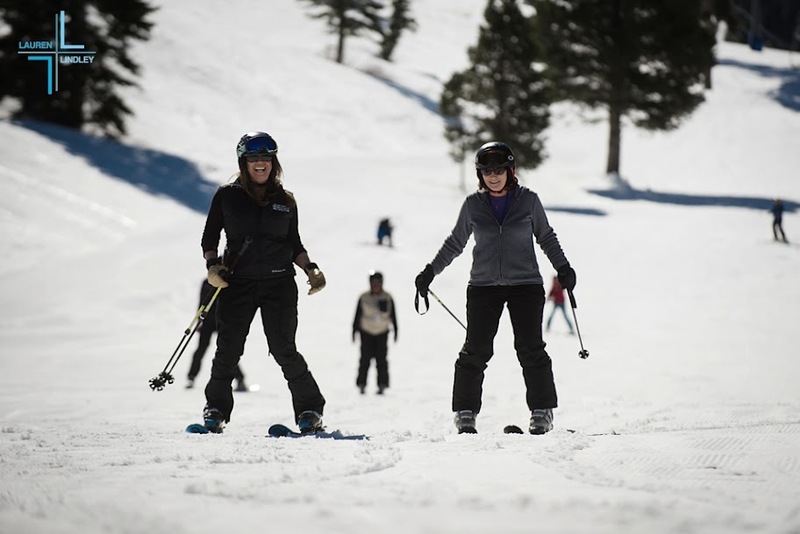 Either way, you can’t go wrong with a posse of shredding ladies.